If you're jealous, I totally understand. 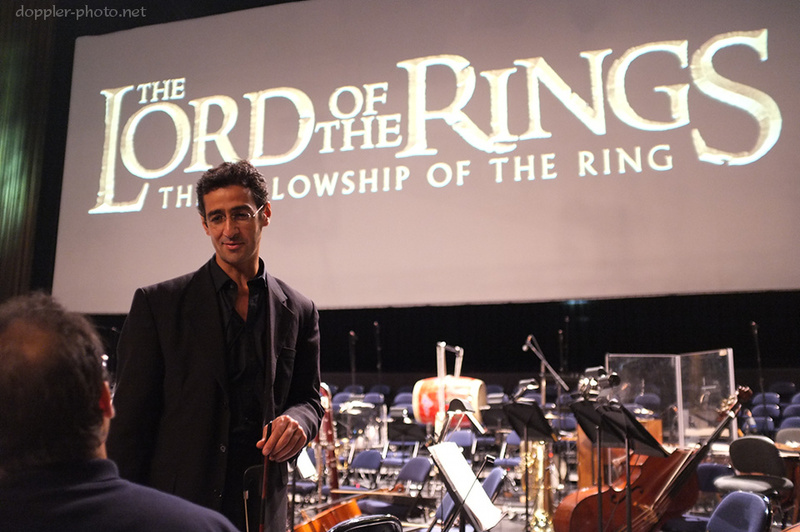 It's not every day when you get to see The Lord of the Rings: The Fellowship of the Ring with music performed live by a full orchestra and two choirs. If you must go and are in the area, the final performance is later today (Sunday), at 6:00 pm at Sacramento's Power Balance Pavilion. Click here to hop over to Ticketmaster.